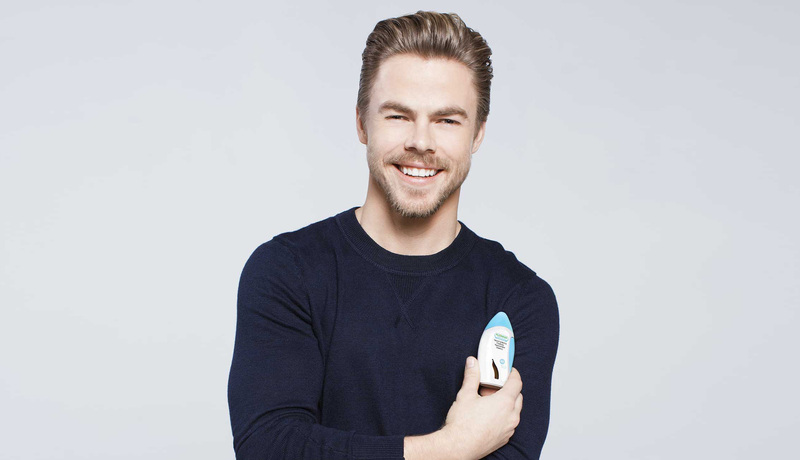 Warren, NJ, March 16, 2017— GSK Consumer Healthcare and FLONASE® Sensimist™ Allergy Relief, along with Emmy® Award-winning choreographer and entertainer Derek Hough, today announced the launch of the 2017 Greater American Road Trip featuring social media’s favorite family, the Eh Bees. 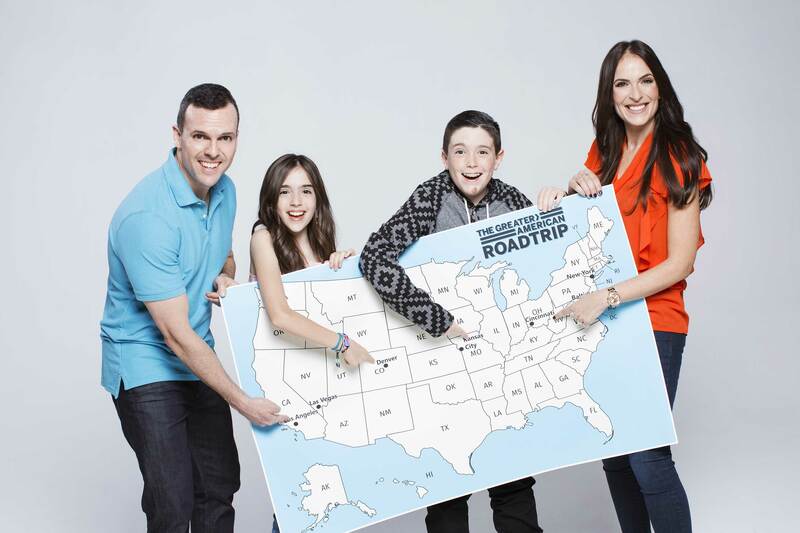 On Thursday, March 16, the Eh Bee family will begin their coast-to-coast journey to rethink allergy treatment and leave each city a little bit greater than they found it. 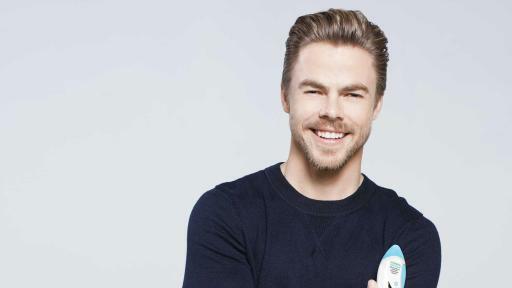 Derek, along with Eh Bee family members Mama Bee and her son Mr. Monkey, all suffer from allergies, but are determined to be greater than their itchy, watery eyesi and congested noses with the help of new FLONASE Sensimist. 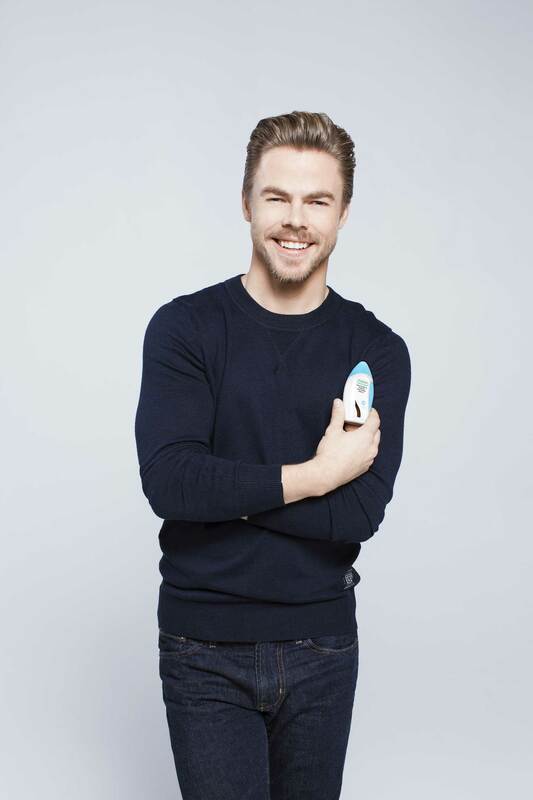 After kicking off the journey together in Los Angeles, Derek will challenge the Eh Bees and their allergies as they partner with local organizations throughout some of the worst allergy cities in the country. From leading an outdoor yoga education session for a local youth group in Denver to helping rescue dogs and cats find their forever homes in New York, the Eh Bees will face some of the worst allergy triggers as they work with a variety of local organizations along their trip. Last year, during the first Greater American Road Trip, the Eh Bee Family joined FLONASE® Allergy Relief on a journey through eight southern cities. Back by popular demand, and this year alongside Derek, the Eh Bees’ journey will be chronicled on their social media channels, with the hashtag #BEGREATER and at www.begreater.flonase.com. 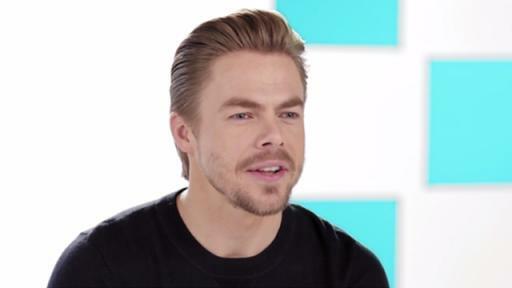 Also available on the site is a chance to enter and win a chance to reimagine what’s possible from your own dream trip, thanks to FLONASE Sensimist. Launched in February, FLONASE Sensimist is a new over-the-counter (OTC) treatment from GSK Consumer Healthcare, used to treat symptoms associated with seasonal and perennial allergies. 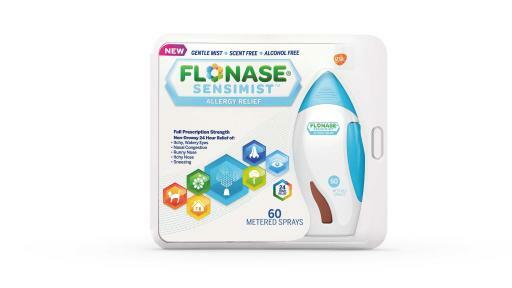 With unique MistPro™ technology, FLONASE Sensimist Allergy Relief Nasal Spray delivers a fine, gentle, yet powerful mist, providing non-drowsy, 24-hour relief of allergy symptoms including itchy, watery eyesi, nasal congestion, runny or itchy nose and sneezing. Los Angeles The Eh Bees will learn what it takes to be a marine animal rescue specialist while facing allergies typically present at the beach. Las Vegas The Eh Bee family will participate in an urban trail maintenance project on the Las Vegas Wash Trail. 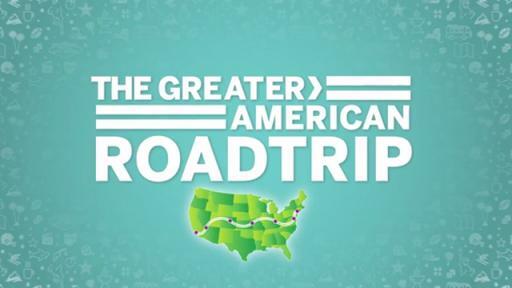 Denver The Eh Bee family will visit the National Historic Landmark, Red Rocks Park and Amphitheatre, and participate in a yoga education session with a group of children from a local youth group. Kansas City At Bridging The Gap's Kansas City WildLands program, the Eh Bees will participate in a conservation activity designed to restore and conserve the remnants of Kansas City’s iconic, original landscape. Cincinnati The Eh Bee family will spend an afternoon with The Civic Garden Center working in a community garden to prep for the upcoming spring and summer growing seasons. Baltimore The Eh Bees will get an inside-look at Camden Yards and meet the head groundskeeper to learn about what it takes to make the field game-ready. The family will then take what they learned to prep a local baseball field at historic Patterson Park. New York City The Eh Bee family will volunteer at a pet adoption event to help find homes for rescued animals and leave the shelter a little bit greater than they found it. 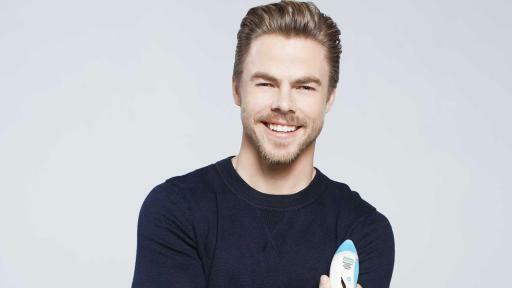 Derek Hough and The Eh Bee Family are paid spokespeople for GSK Consumer Healthcare; however, their opinions and allergy stories are their own. GSK Consumer Healthcare is one of the world's largest consumer healthcare companies. Our purpose is to help more people around the world to do more, feel better and live longer with everyday healthcare products. We have a heritage that goes back over 160 years. We own some of the world’s best loved healthcare brands, including Sensodyne®, Theraflu®, Excedrin®, Nicorette® and NicoDerm®CQ®, FLONASE®, and TUMS®. These brands are successful in over 100 countries around the world because they all show our passion for quality, guaranteed by science. They are inspired by the real wants and needs of the millions of people who walk into pharmacies, supermarkets, market stalls and go on-line all over the world every day, and choose us first. i Indication for “itchy, watery eyes” for ages 12 years and older.